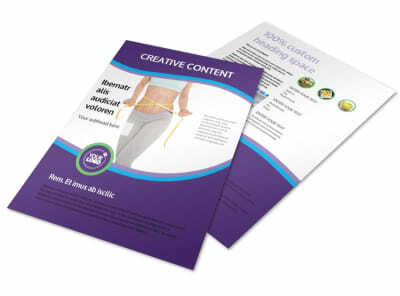 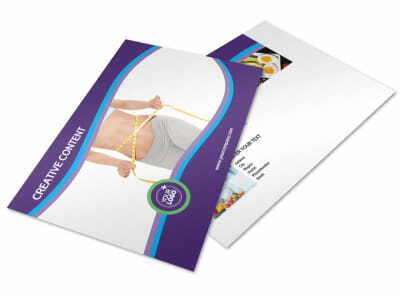 Customize our Weight Loss Clinic Flyer Template and more! 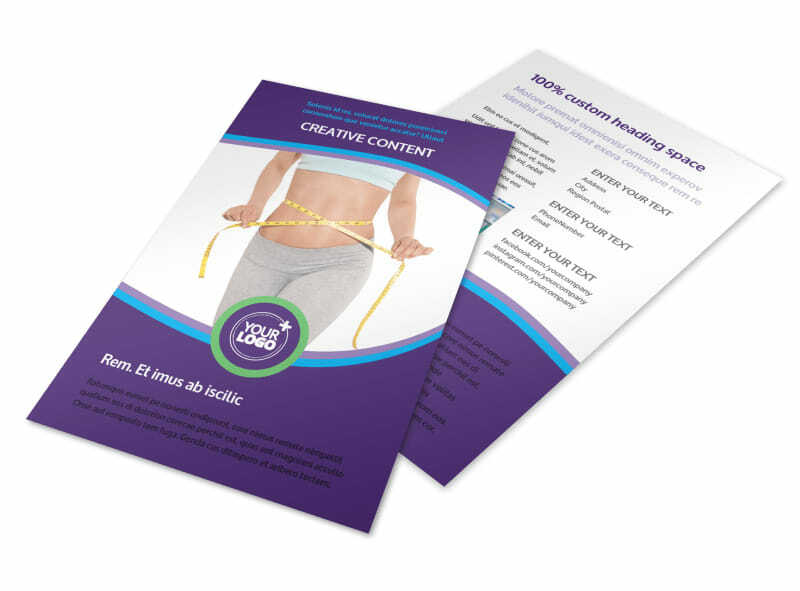 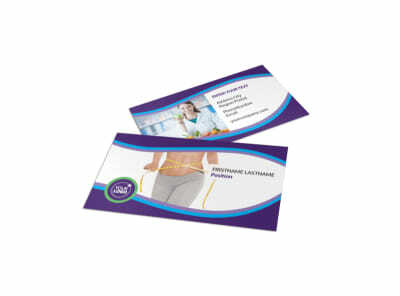 Encourage those carrying a little extra baggage to work towards their weight loss goals with weight loss clinic flyers advertising your facility. 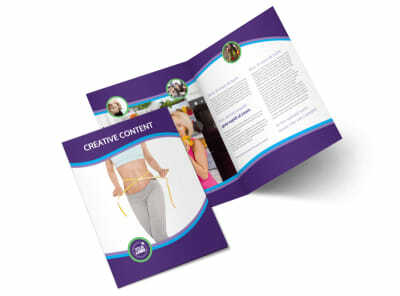 Customize a template with our online editor by adding images to illustrate success stories, modifying colors, and more. 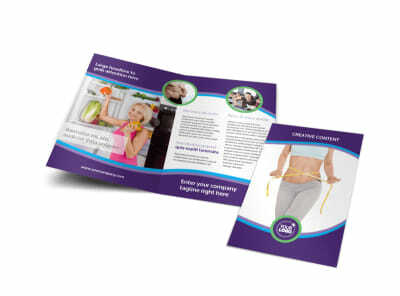 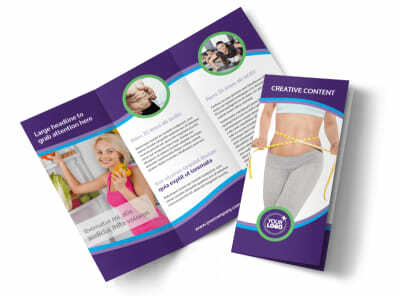 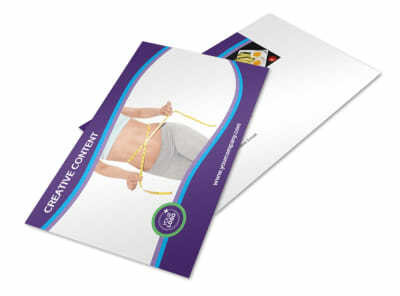 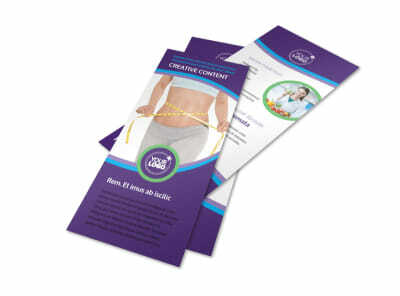 Get started on helping clients achieve their weight loss goals and design your flyers today.